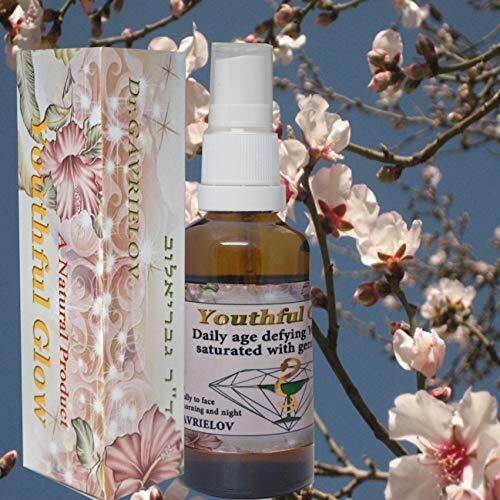 Natural Treatment amazing oil "Youthful Glow"
"Youthful Glow" base is almond oil from Israel. are all great for the skin. The oil moisturizes skin without blocking pores. (See Rabbeinu Bechaye's commentary on Exodus 28). and they help clean, strengthen and firm the skin. improves the complexion while retaining the skin's natural glow. relieving dry and irritated skin. After application the skin feels nourished, softer and smoother. Usage instructions inside the package. Brazilian Copaiba Soap with Acai Berry Butter and Coconut Milk Soap 7 oz. Handmade!